2.4 To stimulate and promote interest and involvement in leisure activities. 3.8 To do such other things as are necessary for the attainment of the said objectives. 4.1 Membership shall be open to all who are interested in furthering the purposes of the Society. 4.2 No member shall have power to vote at any meeting of the Society, or take any other action, if their subscription is in arrears at the time. 4.3 The subscription of a member joining the Society in the four months preceding 1st January in any year shall be regarded as covering membership for the Society’s year commencing on the1st January following the date of joining the Society. 4.4 The annual subscription and other fees shall be determined by the Management Committee, and the former shall be payable before 1st February each year. Membership shall lapse if the subscription is unpaid by that date. 5.1 An Annual General Meeting (AGM) shall be held within four months of the end of the Society’s financial year to receive the Management Committee’s report and externally examined accounts and to elect Officers and members of the Management Committee. 5.2 Voting for the election of officers shall be by paper ballot. 5.3 Special General Meetings (SGM) of the Society shall be held at the written request of members representing at least ten percent of the existing membership of the Society or by a two-thirds majority of the Management Committee. 5.4 Ten per cent of paid up members personally present shall constitute a quorum for a meeting of the Society. 5.5 Public notice will be given at least fourteen days before any AGM or SGM. 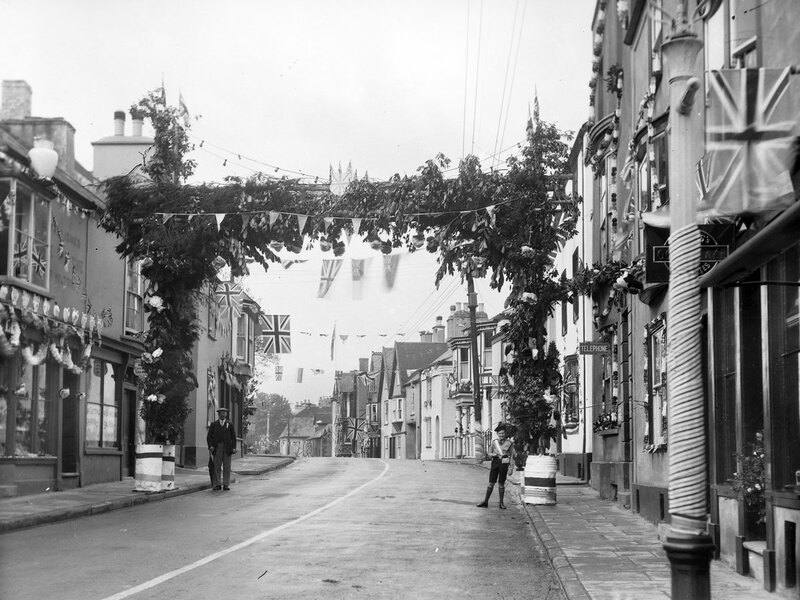 6.1 The Management Committee shall be responsible for the management and administration of the Society and will comprise the Society’s Officers, up to 6 other members and a member of Chudleigh Town Council chosen by the Town Council. 6.2 Nominations for election of officers shall be made to the Secretary at least 14 days before the Annual General Meeting. Nominations require a proposer and seconder, in writing, together with the consent of the proposed nominee. 6.3 The Officers of the Society shall comprise a Chairman, Vice Chairman, Secretary, and Treasurer. An officer may be responsible for more than one role. 6.4 The elections of Officers shall be completed prior to the election of further Management Committee members. 6.5 Nominations for Management Committee members may be made before or at the Annual General Meeting and will require a proposer and seconder together with the consent of the proposed nominee. 6.6 The Management Committee apart from the Town Councillor shall stand for re-election annually. 6.7 The Management Committee shall have the power to co-opt members. 6.8 The Management Committee shall meet regularly at least six times per year and the Secretary shall give all committee members not less than seven days’ notice of each meeting. The quorum shall comprise at least four members. 6.9 The Society’s accounts shall be audited by an external examiner, appointed at the AGM, and be available at the Annual General meeting. 7.1 The Constitution may be amended by a two-thirds majority of members present at an Annual General Meeting or Special General Meeting of the Society, provided that 14 days’ notice of the proposed amendment has been given to members. 7.2 No amendment can be made to this amendment clause or the Dissolution cause. Any notice required by these Rules shall be held to have been given provided the time stipulated by the Rules has been complied with and the notice left at, posted, or sent electronically to the address that the member last notified to the Secretary. The notice shall also be displayed in places that seek to inform the public of matters of public interest. 9.1 The Society may be dissolved, if deemed necessary, by the members in a majority vote at an AGM or SGM. Net Funds and other assets remaining shall normally be distributed to local societies with similar aims at the discretion of the Management Committee. 9.2 On dissolution the Minutes books and other records of the Society shall be deposited with the Devon Archives and Local Studies Service. 1. 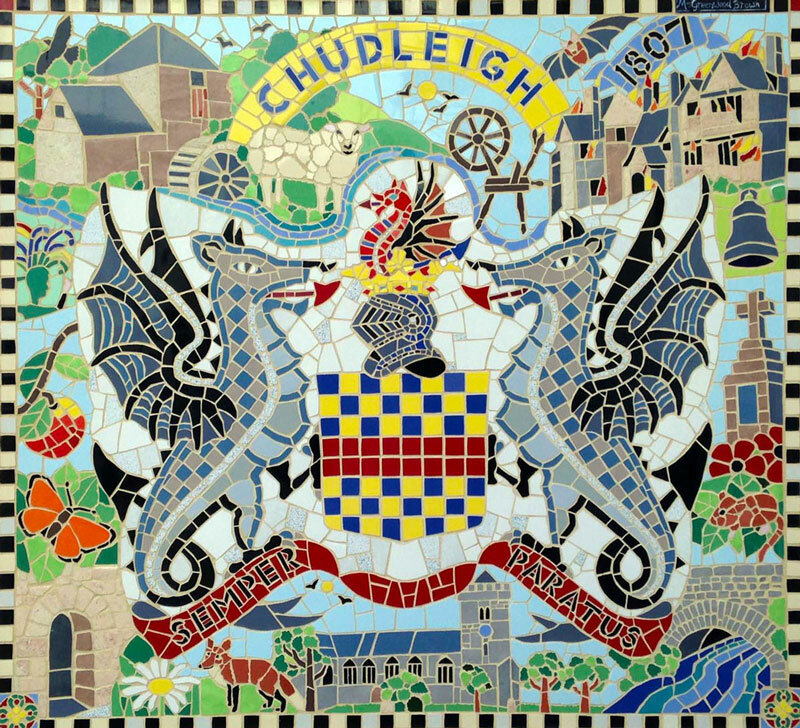 Where reference is made to the Society, it is the Chudleigh and District Amenity Society. 2. Members are defined as those whose subscriptions are fully paid up. 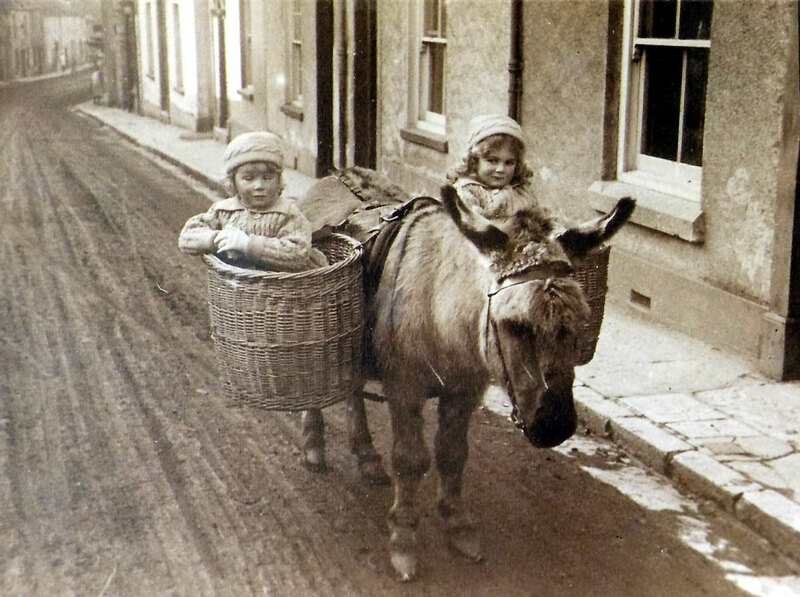 Donkey & Children, New Exeter Street (date unknown).